This is a monthly feature where classic and cult albums are revisited and reassessed for the modern listener. The only rule is that it must be a critically acclaimed or cult record released before 2000. 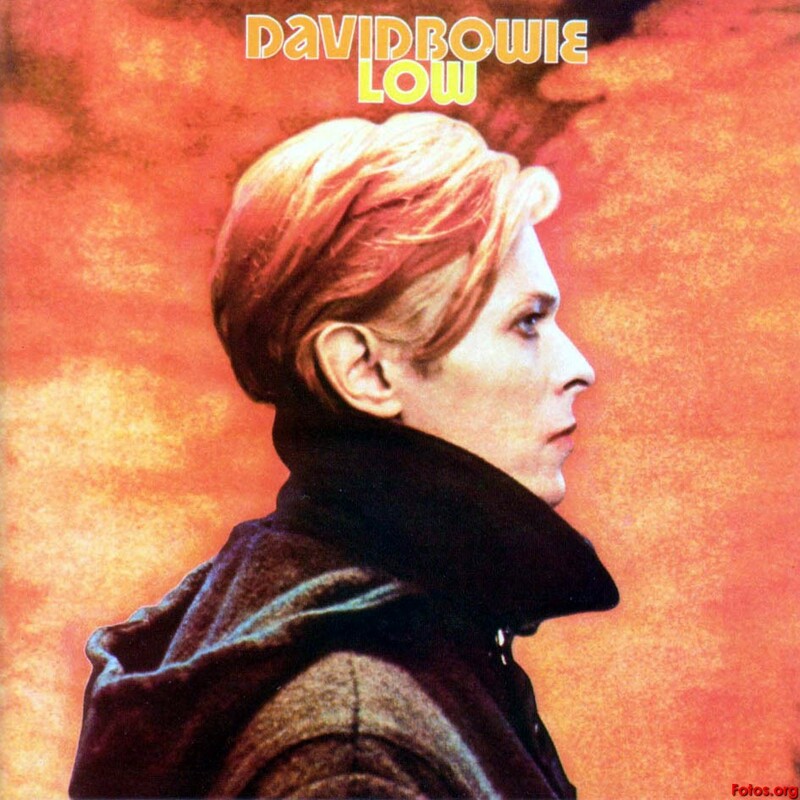 This month’s choice for Classics Critiqued is David Bowie’s “Low”, an album that reinvented both Bowie and, on its first side, ideas about rock music whilst showcasing Bowie’s own take on ambient music on its second side. “Low” created a cross roads in Bowie’s career, it marked the beginning of the ‘Berlin Trilogy’ (also featuring “Heroes” and “Lodger”) and a period of intense experimentation. It also divided his fans; some abandoning him as he challenged them with even more challenging music and others embracing this new seam of creativity. In this piece I will discuss many ideas about how the album was created, its place in the wider context of ’70s music, its inspirations and its legacy. When David Bowie started work on “Low” he had hit rock bottom. A cocaine addict with a collapsing marriage and media accusations of Nazi sympathies, he fled to Switzerland to regroup. Bowie wanted to escape America, its culture and LA drug dealers. “Low” (and Bowie-produced Iggy Pop’s “The Idiot”, which was recorded before but released after “Low” ) allowed him an output for his emotional despair and his new musical vision. This vision applied “European sensibilities to American pop, brilliantly combining R&B rhythms, electronics, minimalism and process driven techniques with an atmosphere of modernist alienation and a suspicion of narrative.” On Side One Bowie pushed his classically trained musicians into unfamiliar territory, pushing rock music to its most arty and abstract limit, abandoning typical structures and sounds to create a new future. Bowie described having “a sense of yearning for a future that we all knew would never come to pass.” during the making of “Low”. At this stage of the process Bowie and producer Tony Visconti would also process the musicians’ instruments as they played and afterwards used effects such as the Eventide Harmonizer (a pitch shifter), various tone filters, reverbs and every studio trick Visconti knew. Along the way Visconti even created a new technique that would define Side One of “Low”: he would send the snare to the Harmonizer, which dropped the pitch, then fed it straight back to the drummer. It was processed live, so drummer Dennis Davis heard the shift in pitch as he played and responded accordingly. Visconti added the two into the mix to get “Low”’s signature sound: a snare thump with a descending echo. Eno also used his Oblique Strategies card set to direct the musicians in the studio and remove inspirational blocks. However, not all the musicians took to Eno’s methodology as keenly as Bowie had. The classically trained Carlos Alomar thought the cards were ‘stupid’ and felt that Eno’s and Bowie’s intellectualising of the music wouldn’t ‘give you a hook for a song’. Side Two of the album has more direct links to Eno’s own music, though the fact it’s more compositional demonstrates that is Bowie who is in ultimate control and Eno is an advisor to aid to his overall vision, and not a guru who dominated the decisions Bowie made. Bowie was a keen art collector and during visits to West Berlin (despite the ‘Berlin trilogy’ tag “Low” was actually recorded in Paris then finished in West Berlin’s Hansa studios later) he would visit Die Brücke museum and buy pieces of art for little money in the city’s art gallerys. Bowie felt there was a direct link between the emotionally evocative landscapes painted by Die Brücke artists and what he was attempting on the album’s second half. In a 2001 interview he said, “It was an art form that mirrored life not by event but by mood and this was where I felt my work was going.” “Like Die Brücke landscapes each of Side Two’s pieces described a place (Warsaw on ‘Warszawa’ and Berlin on the other three) but that place is just a prompt, just a vehicle for a mood. If these are portraits of cities, they are painted with the broadest of brushstrokes”. “Low” had an immediate and long-lasting influence on alternative rock music and the directions it moved in after the 1977 release. One of the more subtle influences was on the post-punk music scene. Bowie’s combination of black music rhythms and European sensibilities is traceable in the likes of Joy Division, A Certain Ratio and Talking Heads’ classic albums (produced by Eno) “Fear of Music” and “Remain In Light” and ’80s pop queen Grace Jones and his foregrounding of bass was omnipresent in a huge majority of post-punk bands. Another observation by Wilcken talks of Scott Walker as being influenced by “Low” as the piano featured on “The Electrician” (from “Nite Flights by The Walker Brothers, 1978) resembles that of “Warszawa”. Walker even sent Bowie a copy of “Nite Flights” despite the pair having never met. Tony Visconti’s use of the Eventide Harmonizer had him fielding calls from hundreds of engineers but he refused to tell them how he had utilised it, instead asking them how they thought it was done. Its use went on to influence Prince in creating his trademark sound. More recently post-punk revivalists like Franz Ferndinand and LCD Soundsystem have openly confessed a love of Bowie’s Berlin masterpieces. The album has arguably influenced the adventures of post-rock bands such as Disco Inferno, Insides, Seefeel and Techno Animal who rose to “Low”‘s challenge to push rock music to its limits. @wheelhorseparts – Thanks for all the positive thoughts on the Bowie article, glad you liked it. I’m interested in exactly what point(s) in the article your referring to, its always great to have a debate. Also great to hear you want to visit again. Free feel to let me know what you think of the posts, as I said before always great to hear what people think.